Conductor Lior Shambadal maintains an active career as music director and guest conductor throughout Europe, Asia, Israel and the Americas. Maestro Shambadal regularly gives master classes in conducting as well as lieder interpretation for singers and orchestra in Berlin, Vicenza, Rome, Imola, Pescara, Czech Republic and in South America. He currently serves as the chief conductor of the Berlin Symphony Orchestra (Berliner Symphoniker), a post he has held since 1997. During his tenure, Maestro Shambadal has led numerous concerts at the fames Berlin Philharmonie Hall and the Konzert Haus in Berlin. 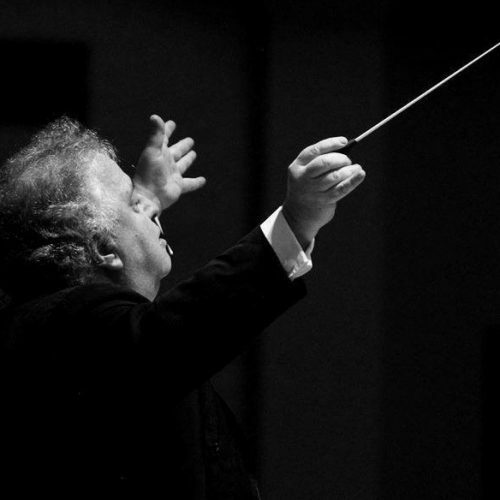 He has also conducted the orchestra in hundreds of performances on tour in Japan, China, Korea, Italy, Spain, Ireland, England, France and Germany. He is also the Musical director of the Mendelssohn Players in Berlin.